Business Travel Trends and Forecasts AtlantaRenaissance Atlanta Waverly - May 2, 2019Register Now! The 8th Annual Business Travel Trends & Forecasts Atlanta is a one-day, buyer-only conference designed to unite corporate travel professionals and provide a platform for information sharing. Through expert-led sessions and interactive discussions, attendees gather intelligence on industry changes and discuss with fellow corporate buyers common challenges, effective solutions and future trends in business travel management and technology. Strategic Meetings Summit New YorkNew York City - May 17, 2019Register Now! The BTN Group's 5th annual Strategic Meetings Summit New York unites the top corporate decision makers focused on strategic meetings management, including expert consultants, senior level meeting executives and corporate travel managers, providing a platform for information sharing as attendees gather intelligence on industry developments and share experiences, challenges and solutions with peers in an open forum. Business Travel Trends and Forecasts SeattleSeattle Marriott Waterfront Hotel - May 21, 2019Save the Date! The 5th Annual Business Travel Trends & Forecasts Seattle is a one-day, buyer-only conferences designed to unite corporate travel professionals and provide a platform for information sharing. Through expert-led sessions and interactive discussions, attendees gather intelligence on industry changes and discuss with fellow corporate buyers common challenges, effective solutions and future trends in business travel management and technology. Global Travel Risk Summit LondonSt. Pancras Renaissance London Hotel - 3 June 2019Register Now! Brought to you by The BTN Group and HospitalityLawyer.com, the 3rd Annual Global Travel Risk Summit London is a one-day, buyer-focused conference focused on educating corporate travel buyers and procurement, IT, human resources, legal and risk professionals on meeting legal obligations and executing safe and secure travel. Business Travel Tech Talk ChicagoLoews Chicago Downtown Hotel - June 10, 2019Register Now! 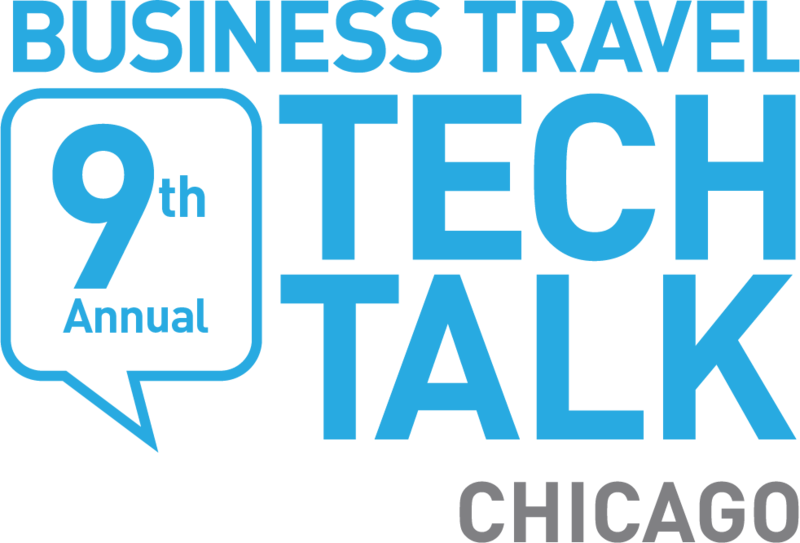 The 9th Annual Business Travel Tech Talk Chicago enables corporate travel buyers to network, discuss industry trends and developments, and learn about new technologies for managing travel management services. 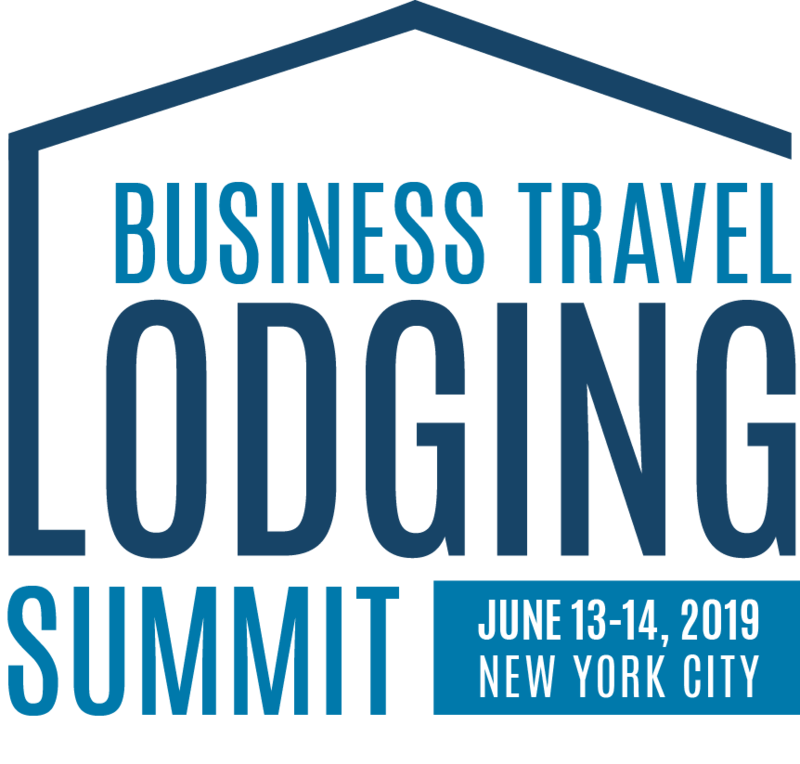 Business Travel Lodging SummitConvene One Liberty Plaza NYC - June 13-14, 2019Register Now! The inaugural Business Travel Lodging Summit is a two-day conference dedicated to the search for a solution to the hotel request for proposal process. Business Travel Intelligence Summit San FranciscoHyatt Regency San Francisco - June 24, 2019Save the Date! The BTN Group is bringing the Business Travel Intelligence Summit to San Francisco for a one-day, buyer-focused conference designed to personalize traveler experiences, advance effectiveness of internal reporting and develop the most meaningful metrics to maximize supplier value. Business Travel SummitPebble Beach, CA - June 25-28, 2019Register Now! The 9th annual Business Travel Summit at Pebble Beach brings together industry leaders for a dynamic three days of education and senior-level networking. 35th Annual Travel Manager of the Year ReceptionChicago, Illinois - August 6, 2019Save the Date! Business Travel News announces its Travel Manager of the Year and Best Practitioners, honored for their industry accomplishments and innovations, at its annual reception. Business Travel Trends and Forecasts TorontoWestin Harbour Castle Toronto - September 5, 2019Save the Date! The 7th Annual Business Travel Trends & Forecasts Toronto is a one-day, buyer-focused conference designed to unite corporate travel professionals and provide a platform for information sharing. Through expert-led sessions and interactive discussions, attendees gather intelligence on industry changes and discuss with fellow corporate buyers common challenges, effective solutions and future trends in business travel management and technology. 12th Annual The Beat LiveInterContinental New York Times Square Hotel - September 17-19, 2019Save the Date! The Beat Live, a travel business conference, is a thought-provoking event focused on the key issues in travel distribution, technology and managed corporate travel. Its signature news, views and interviews format is modeled after The Beat, The BTN Group’s subscription news service for travel management company representatives, technologists, distributors, management professionals, suppliers and other industry influencers. This executive-level conference features candid commentary, substantial audience interaction and extensive networking. Business Travel Tech Talk LondonLondon Marriott Hotel Regent's Park - 7 October, 2019Save the Date! 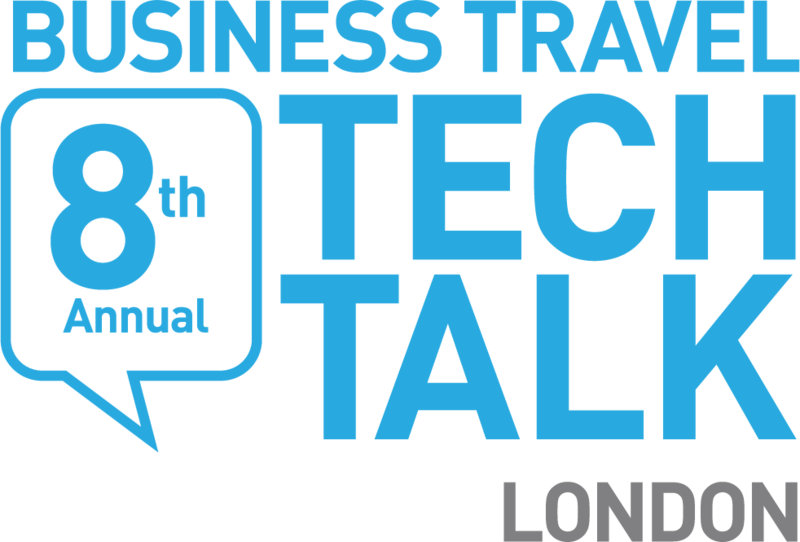 The 8th Annual Business Travel Tech Talk London enables corporate travel buyers to network, discuss industry trends and developments, and learn about new technologies for managing travel management services. Business Travel Trends and Forecasts Washington DCWestin Georgetown Hotel - October 11, 2019Save the Date! The 6th Annual Business Travel Trends & Forecasts Washington DC is a one-day, buyer-only conference designed to unite corporate travel professionals and provide a platform for information sharing. Through expert-led sessions and interactive discussions, attendees gather intelligence on industry changes and discuss with fellow corporate buyers common challenges, effective solutions and future trends in business travel management and technology. Innovate 2019New York Hilton Midtown - October 22-23, 2019Learn More! Don’t miss the sixth annual Innovate conference, combining cutting-edge buyer education, travel supplier innovation and industry networking for corporate travel and procurement professionals. With a unique one-to-one ratio of buyers to suppliers and dedicated time on the exhibit floor, the conference provides extensive opportunities for networking and business development. Pre-qualified buyers selected to attend will have a minimum of $10 million dollar T&E budgets. Global Travel Risk Summit HoustonSt. Regis Houston - October 30, 2019Save the Date! Brought to you by The BTN Group and HospitalityLawyer.com, the 4th Annual Global Travel Risk Summit Houston is a one-day, buyer-focused conference is focused on educating corporate travel buyers and procurement, IT, human resources, legal and risk professionals on meeting legal obligations and executing safe and secure travel. Business Travel Trends and Forecasts San FranciscoSan Francisco, CA - November 14, 2019Save the Date! The 8th Annual Business Travel Trends & Forecasts San Francisco is a one-day, buyer-focused conference designed to unite corporate travel professionals and provide a platform for information sharing. Through expert-led sessions and interactive discussions, attendees gather intelligence on industry changes and discuss with fellow corporate buyers common challenges, effective solutions and future trends in business travel management and technology. Business Travel Trends and Forecasts New YorkSheraton New York Times Square Hotel - December 2, 2019Save the Date! The 10th Annual Business Travel Trends & Forecasts New York is a one-day, buyer-focused conference designed to unite corporate travel professionals and provide a platform for information sharing. Through expert-led sessions and interactive discussions, attendees gather intelligence on industry changes and discuss with fellow corporate buyers common challenges, effective solutions and future trends in business travel management and technology. To assess major tech concepts and examine how they are applied within the corporate travel ecosystem,...Download Now! It may surprise industry outsiders to learn that frontline travel agents remain a vital force in...Download Now! Contact center solutions, content aggregation, data delivery, mobile technology and chatbot tech top...Download Now!